Pacific Mexico to the Guatemala border. 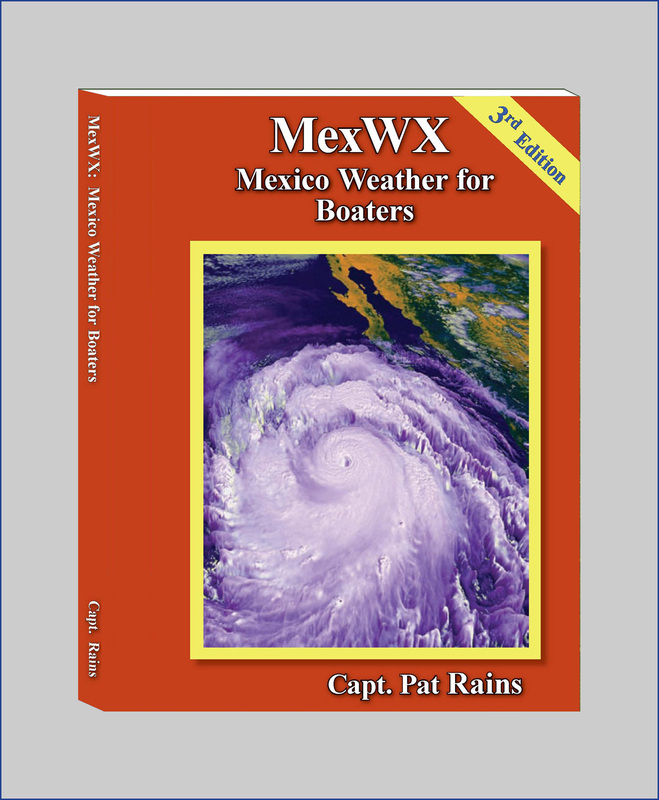 (U.S. Coast Guard 100 Ton Master) cruised her 28-foot trimaran and a 44-foot Peterson around the Sea of Cortez for 5 years while working as a freelance writer and photographer, later as a yacht-delivery skipper. 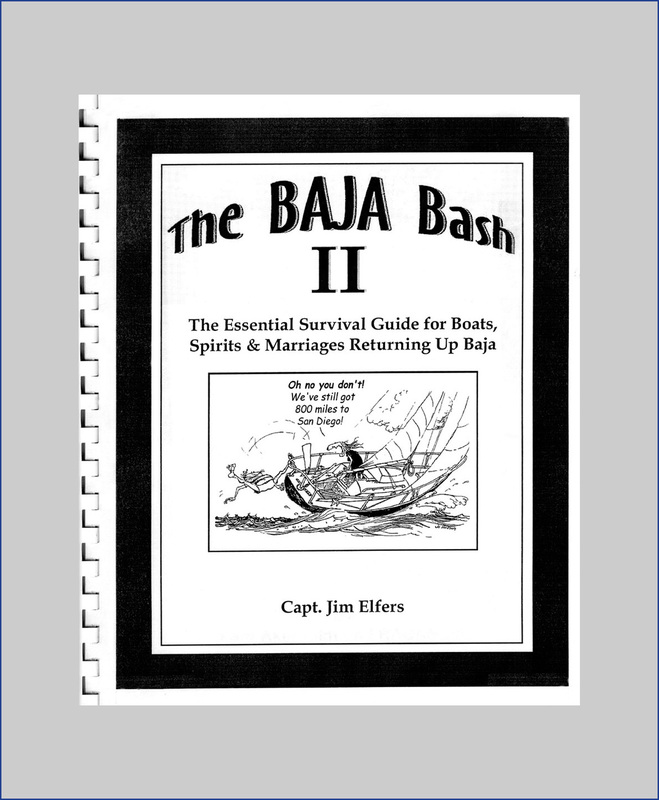 Author of “The Baja Bash II” Capt. 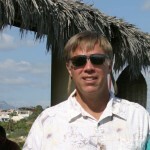 Jim has skippered or crewed on everything from Tall Ships to racing multihulls, engine-less sailboats to mega sportfishers. 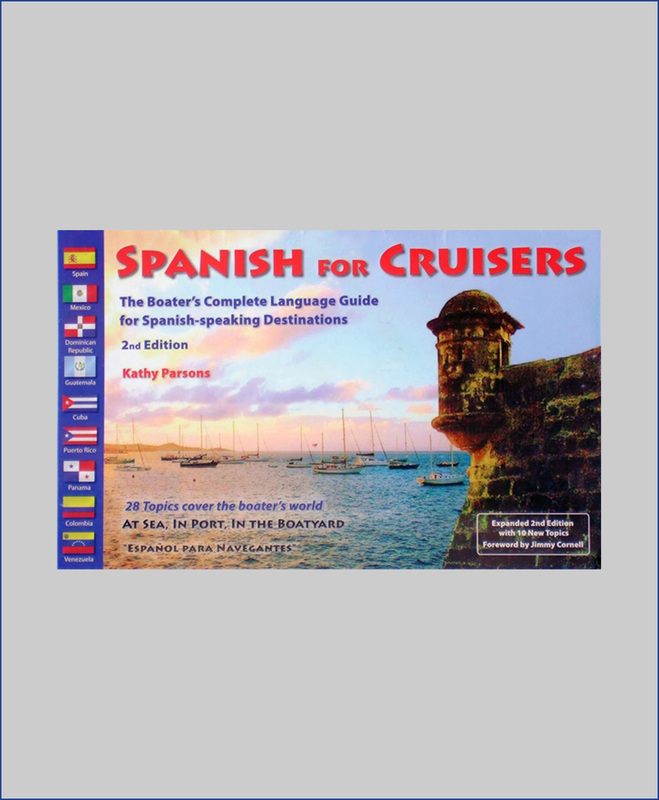 author of “Spanish for Cruisers” newest edition. 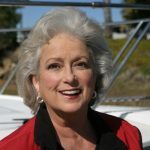 Kathy has been a sailor, teacher, corporate trainer and served with the Peace Corp in Nicaragua. Reasonably sane people do take their well found yachts and go long-distance cruising to exotic lands: this crazy idea sprouted in the 1940s, but really bloomed in the 1950s thanks to inspiring tales of the sea-faring live written by the Hiscocks, the Wests, the Pardeys, Hal Roth and Jimmy Cornell. In those early days, you had to be incredibly wealthy in order to build or buy and maintain an ocean-cruising yacht, or – like most Americans – you had to sell your home, business and everything else you owned. You had to quit your job or close down your business, which severely limited your flow of funds from then on. You had to provision the boat for years of Spartan living off inhospitable shores. Departure day meant severing communications with family and friends. Life-altering commitments like that discouraged all but the most smitten cases of wanderlust. 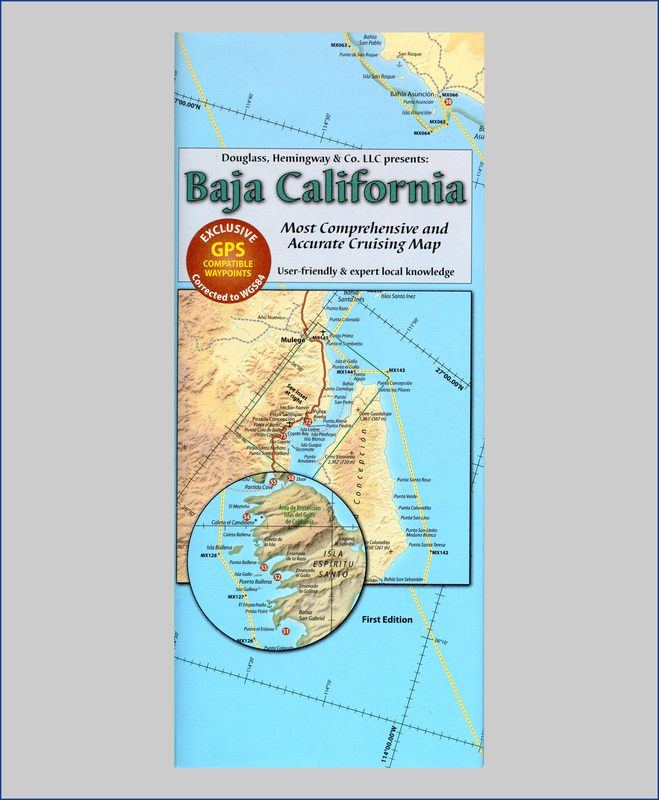 Mexico updated its customs laws in 2003 with the Temporary Import Permit, which lets each U.S. cruising yacht explore the country for up to 10 years. 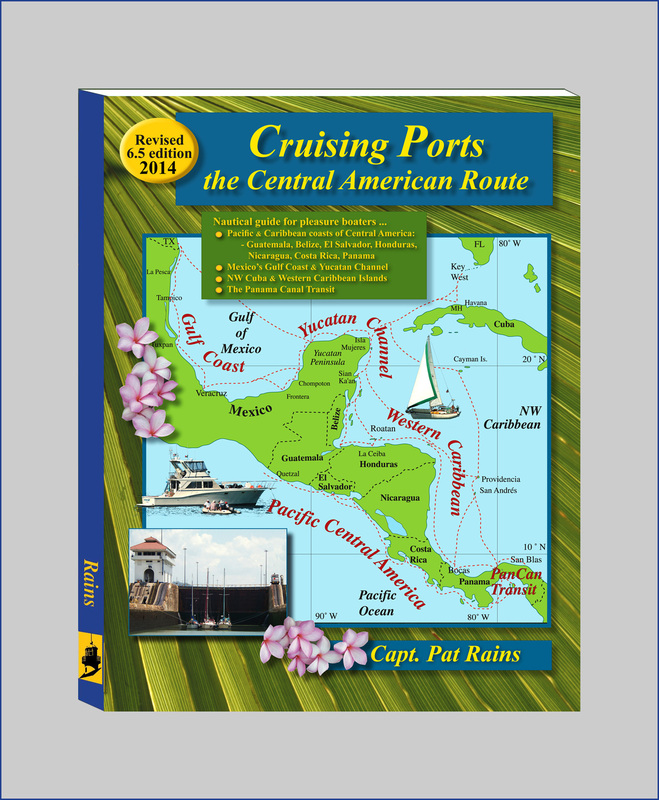 Now El Salvador, Costa Rica and Panama are rewriting their nautical tourism laws to mirror Mexico’s. 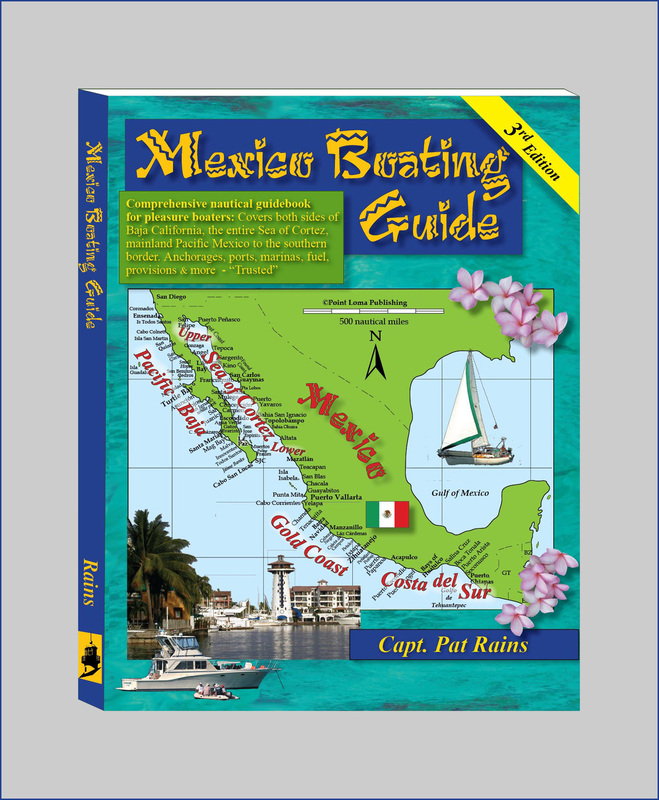 Yacht owners (yatistas) can travel back and forth whenever they need, and – most importantly – can legally leave their boats berthed in Mexican marinas even though they themselves temporarily exit the country. 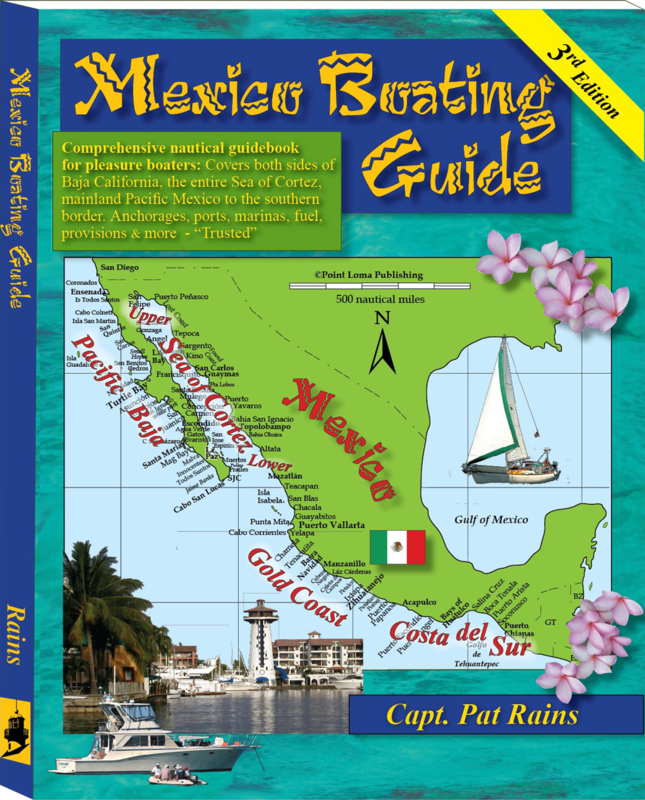 Since those tourism floodgates opened, scores of long-awaited marinas and boatyards were built or renovated, and those increased yachting services in turn have enabled “commuter cruising” to flourish throughout Mexico.